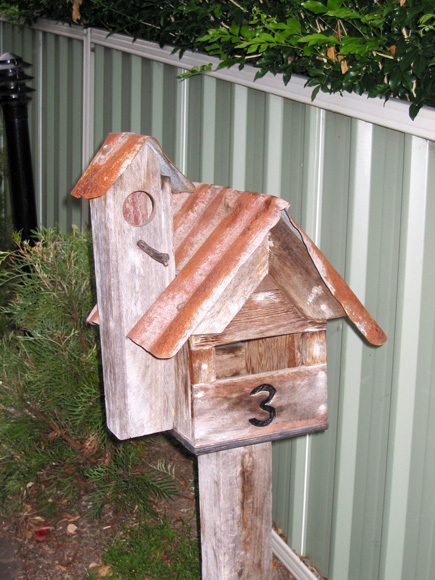 Our box in Feluga Place, Acacia Gardens, beats yours. 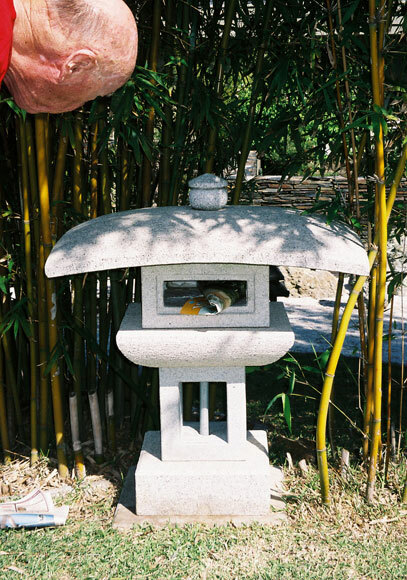 We’ve got a lookout tower. 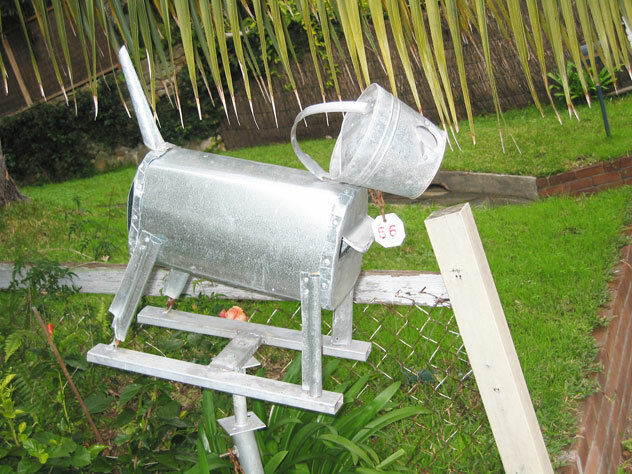 Buckethead awaits the postie in Railway Drive, Annandale. 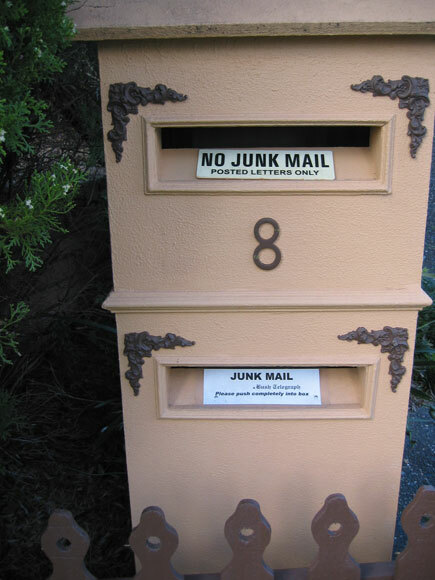 In Eden Street, Asquith, junk mail is valued so much that we provide it with its own home. 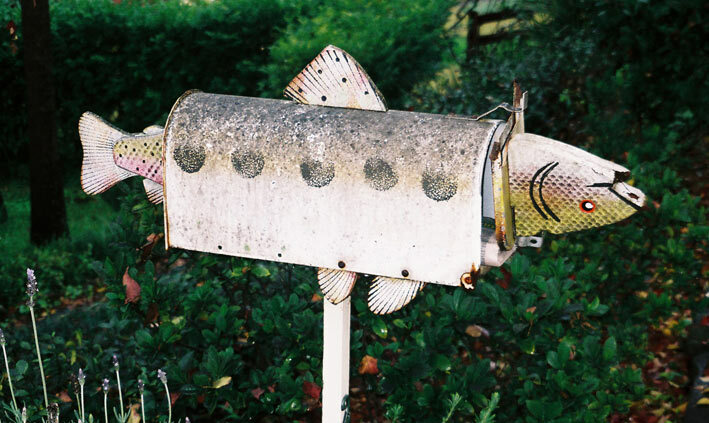 There’s something fishy about Godfrey Street, Artarmon mail. 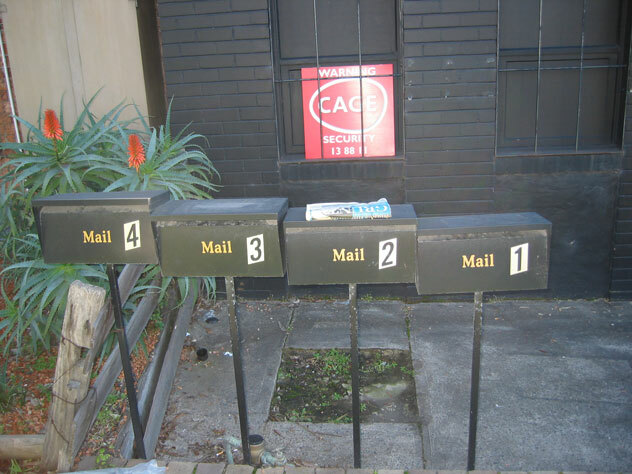 In Dickson Avenue, Artarmon, we inform you that mail boxes are for mail. 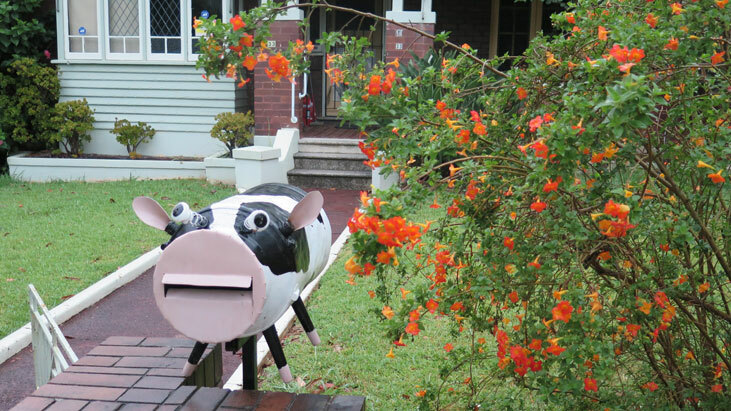 Condamine Street, Balgowlah, holds top spot for a work of art. 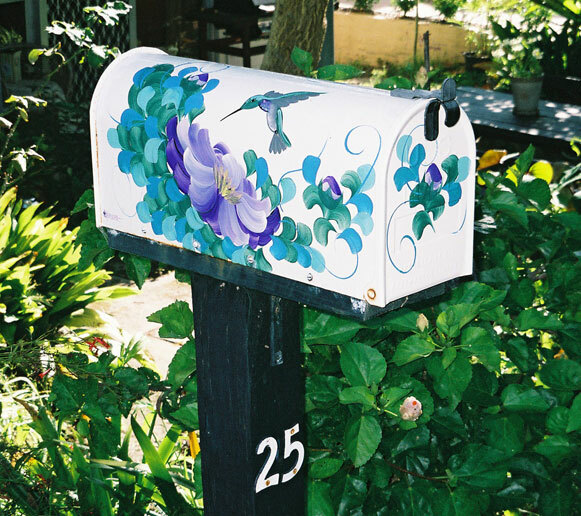 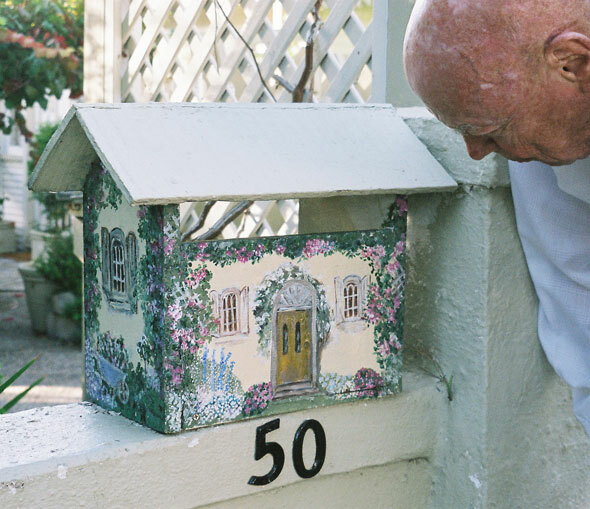 This mailbox/letter-box in Tabalum Road, Balgowlah Heights, has a very Zen look about it. 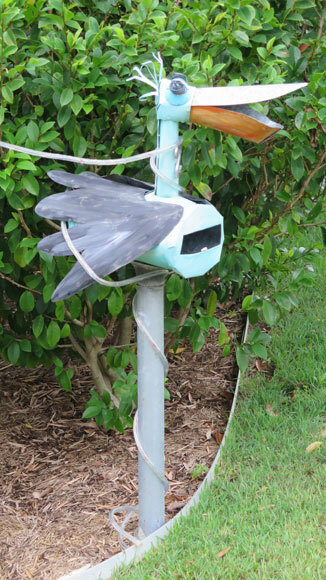 Birds check out the mail in Curban Street, Balgowlah Heights.